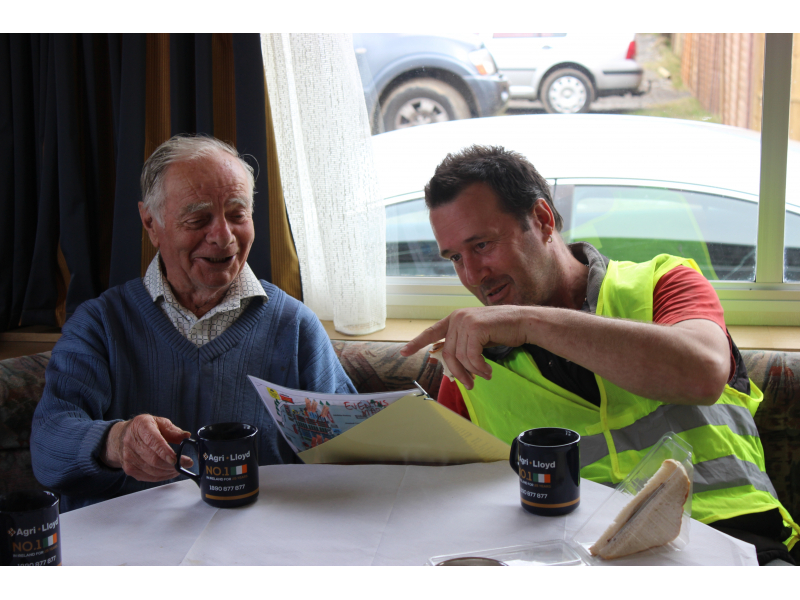 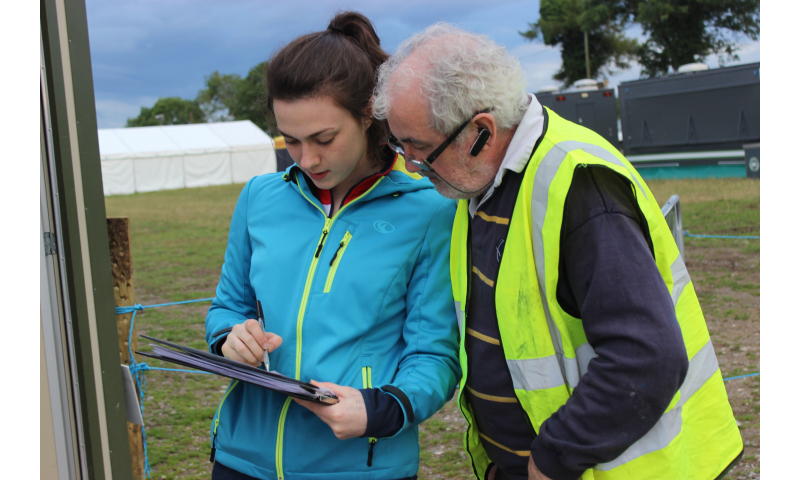 Would you like to be part of the Organising Team? 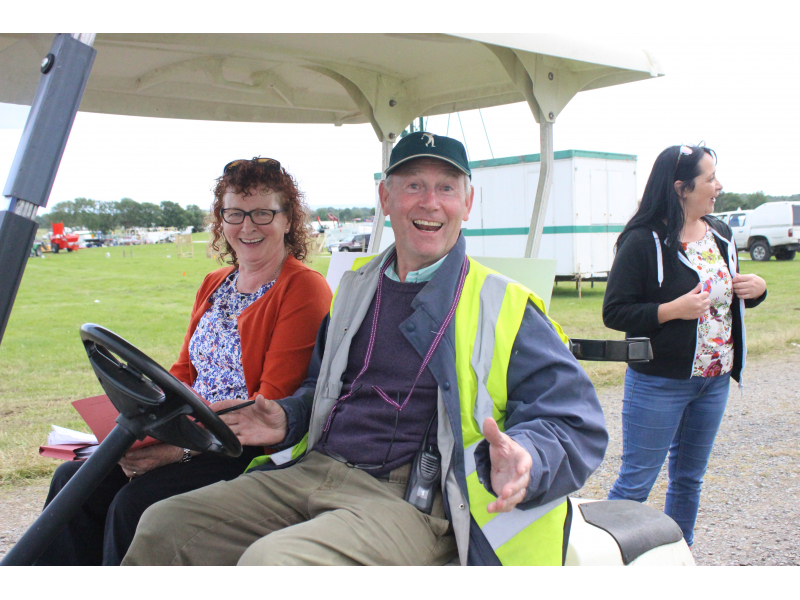 Tullamore & FBD National Livestock Show is a family event, providing a truly authentic cultural experience with something for everyone. 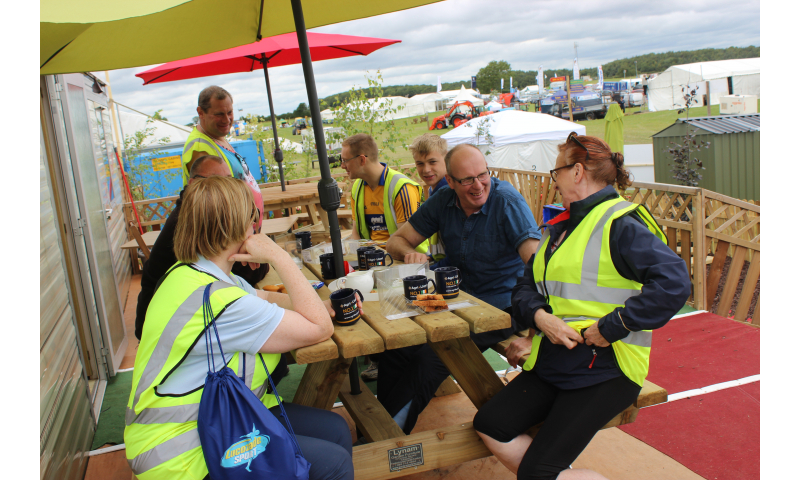 The show attracts large attendances, regional and international (in recent year's, attendance surpassed 60,000 approx.). 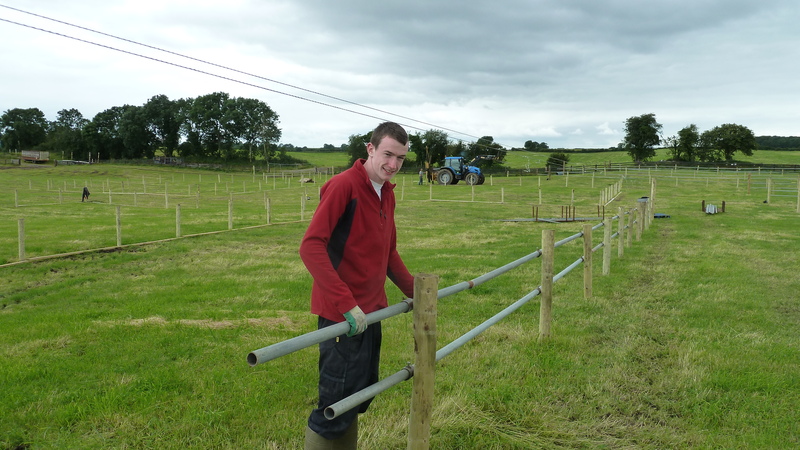 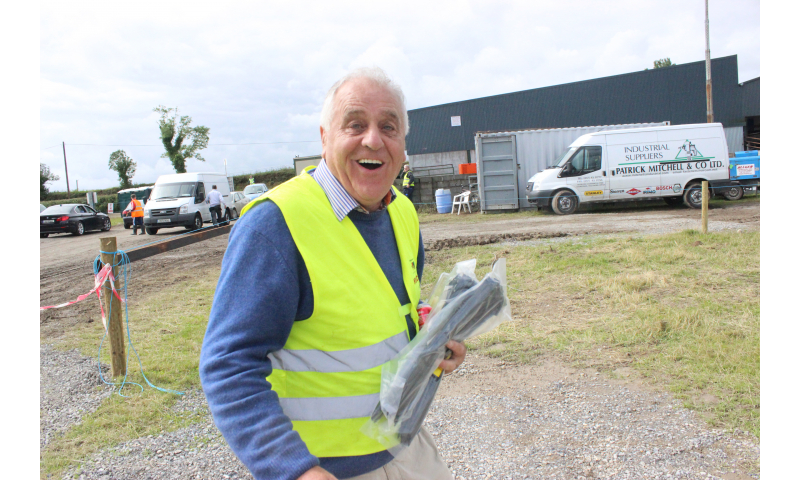 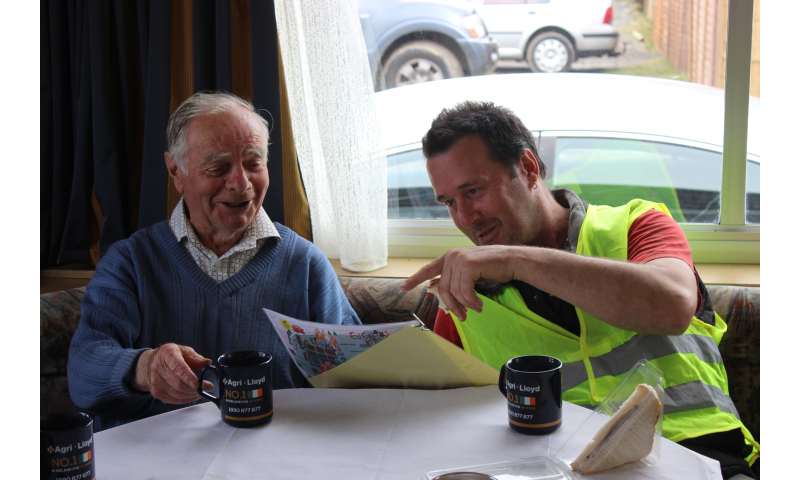 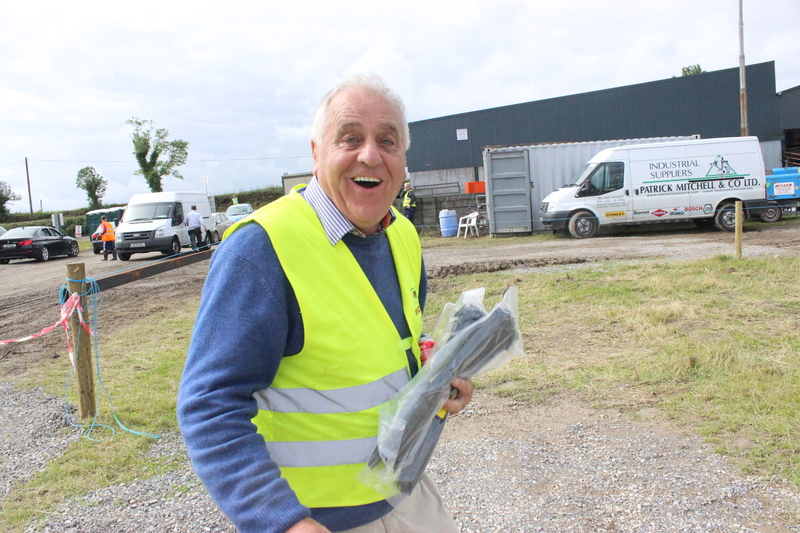 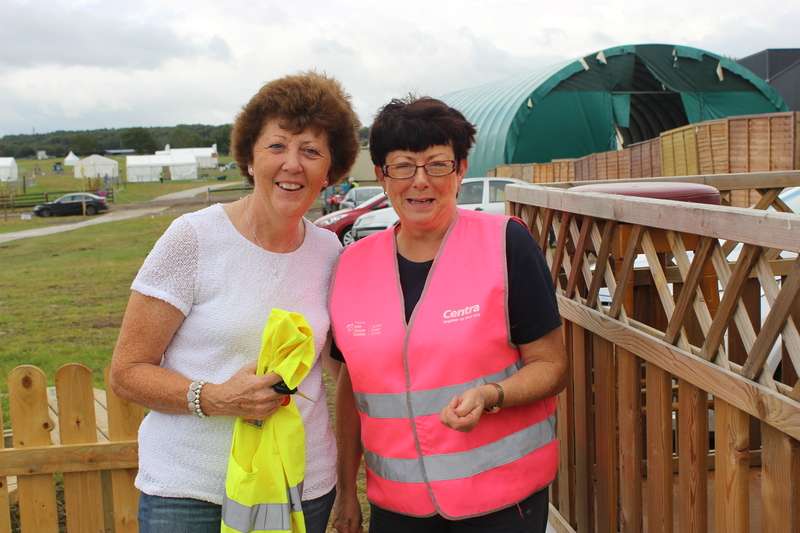 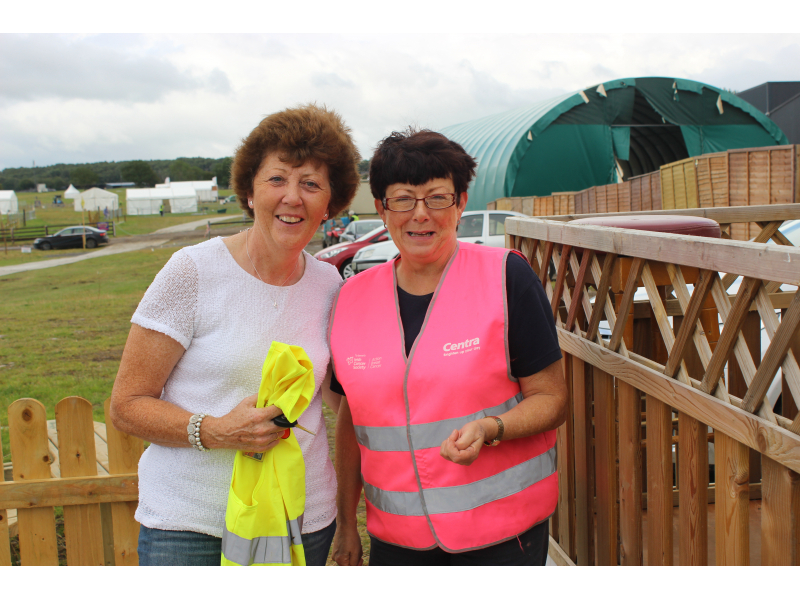 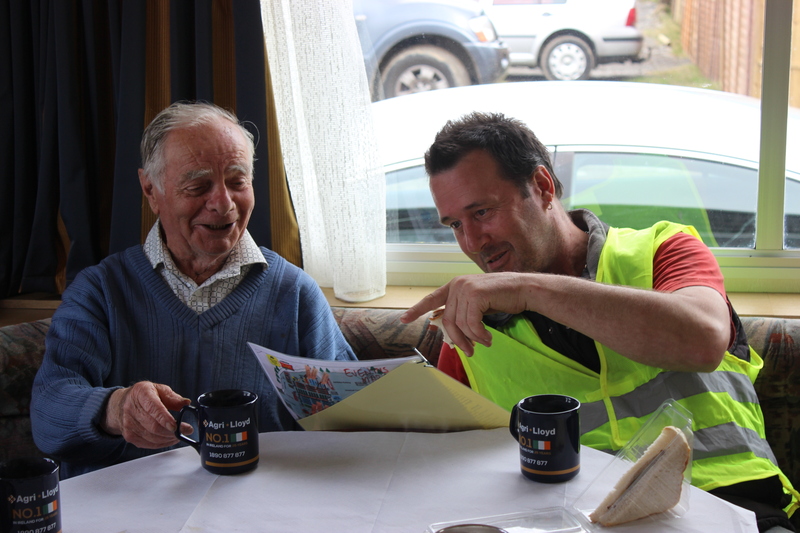 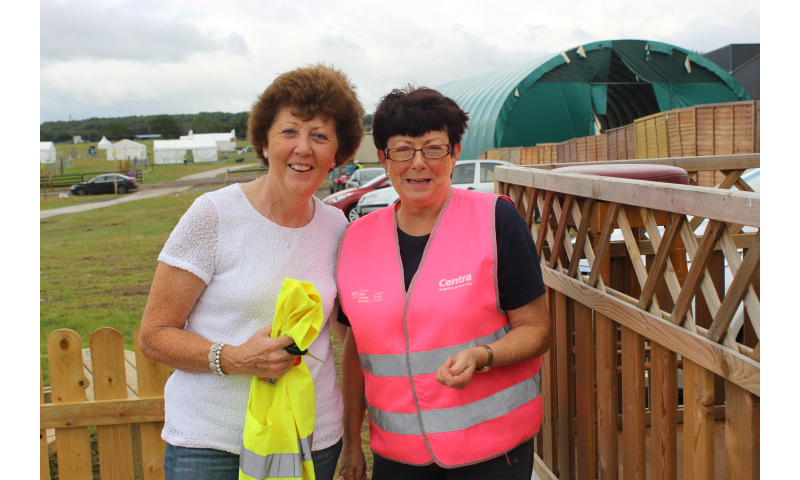 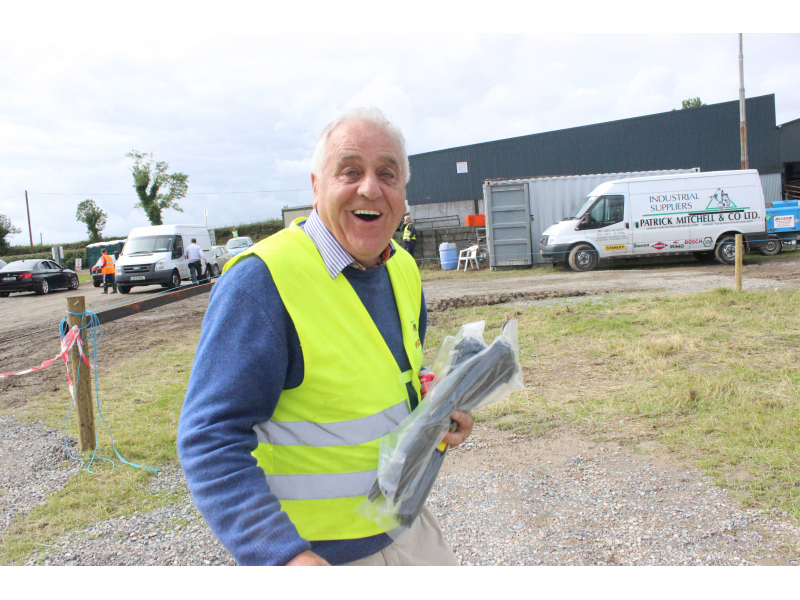 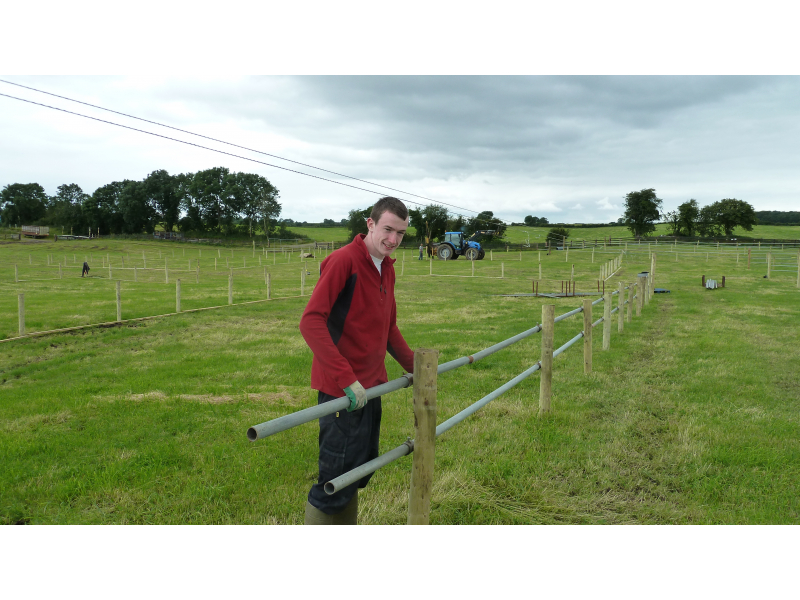 It is a massive project driven by the community and a tireless group of volunteers who are involved in the Tullamore and Co. Offaly Show Society. 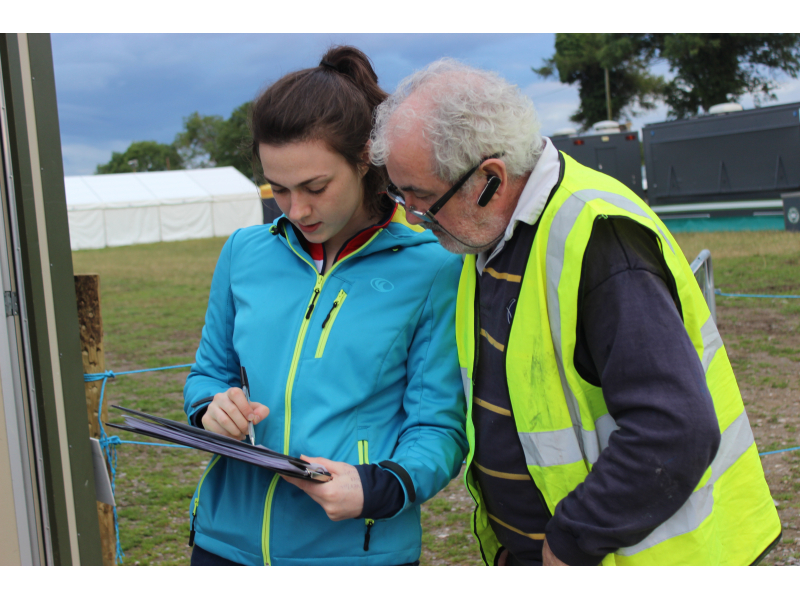 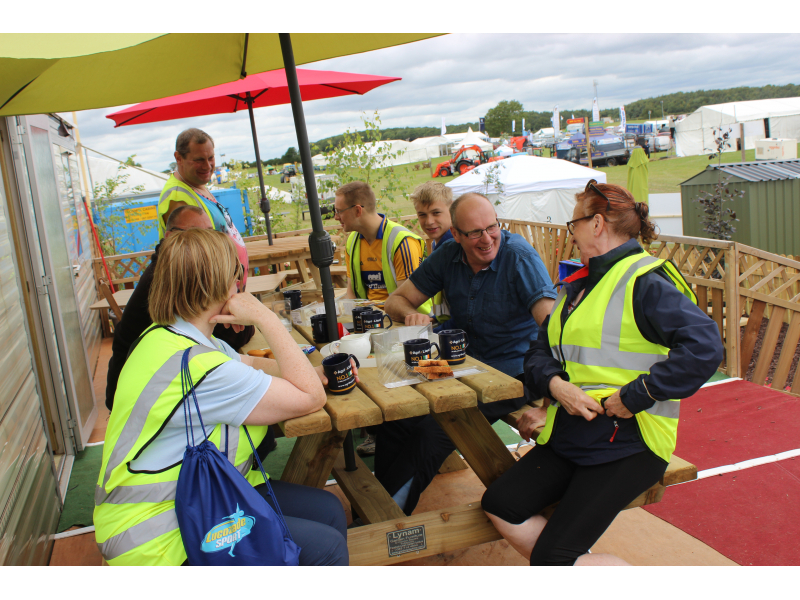 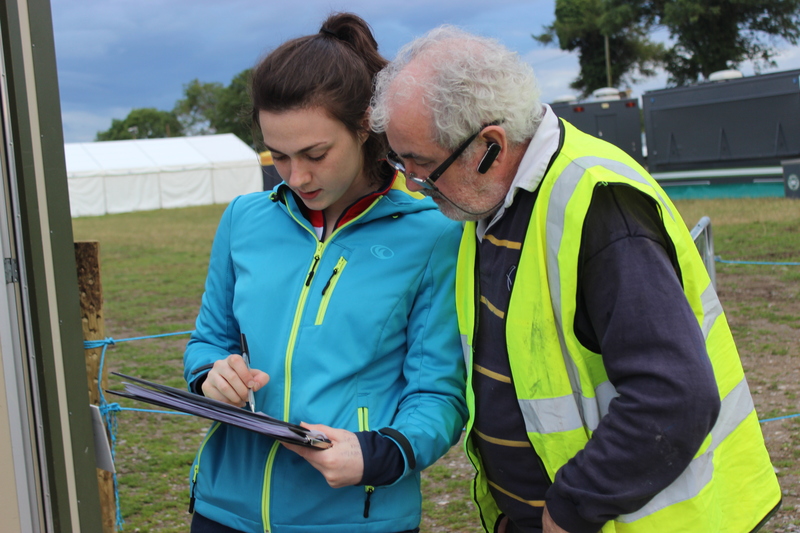 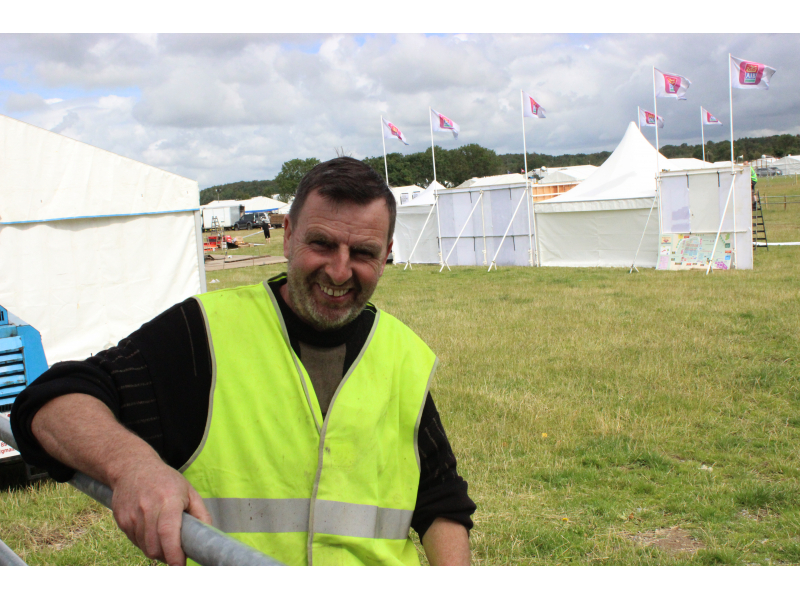 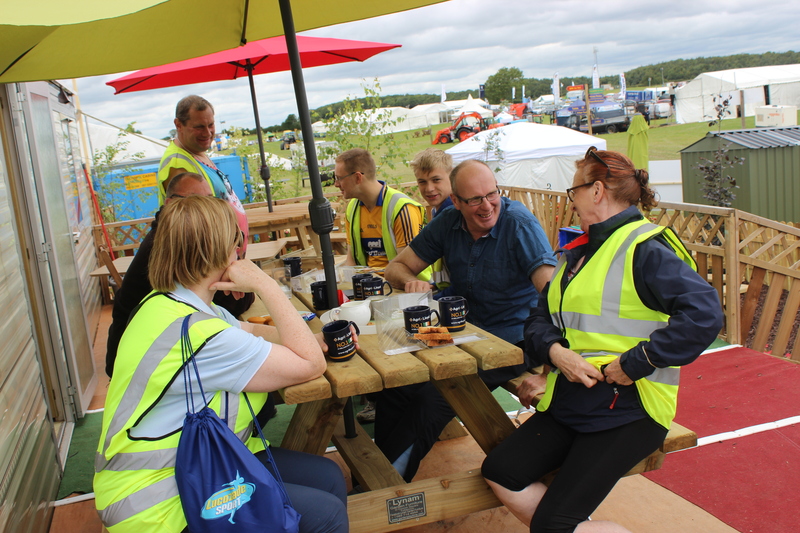 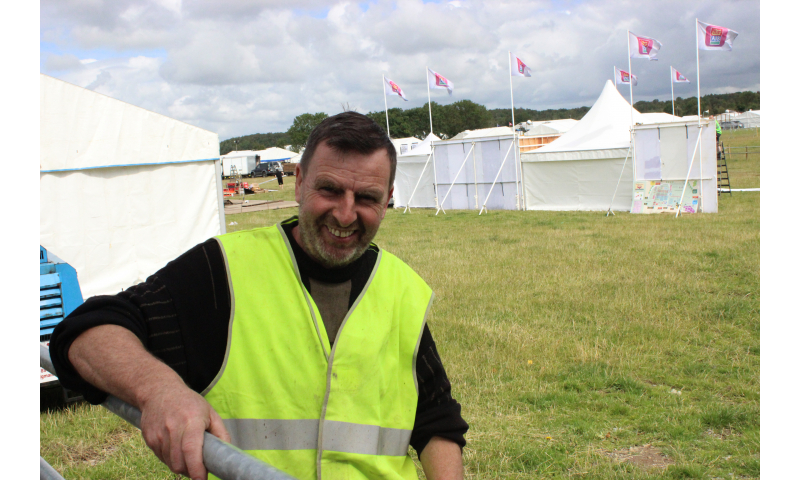 In partnership with our innovative executive committee and various fantastic sub-committees, it is over 400 volunteers that guarantee the shows success year on year. 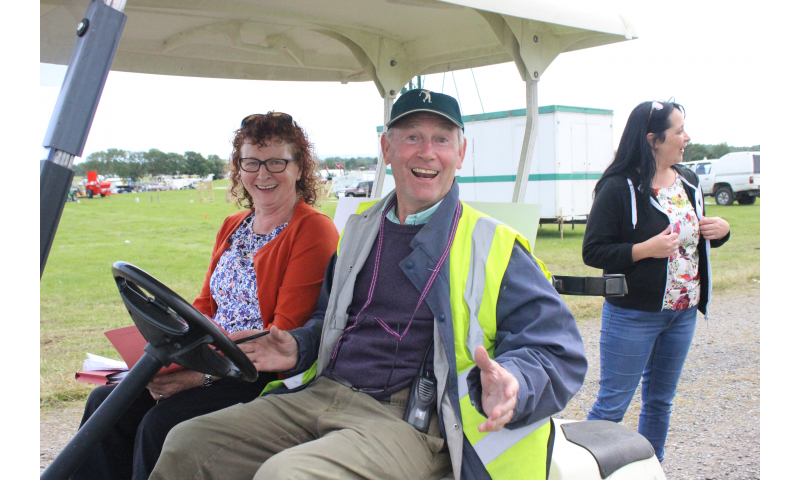 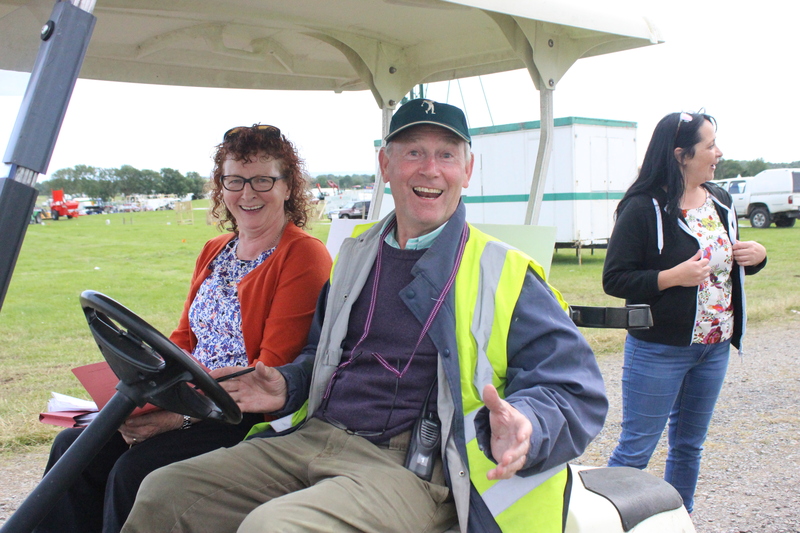 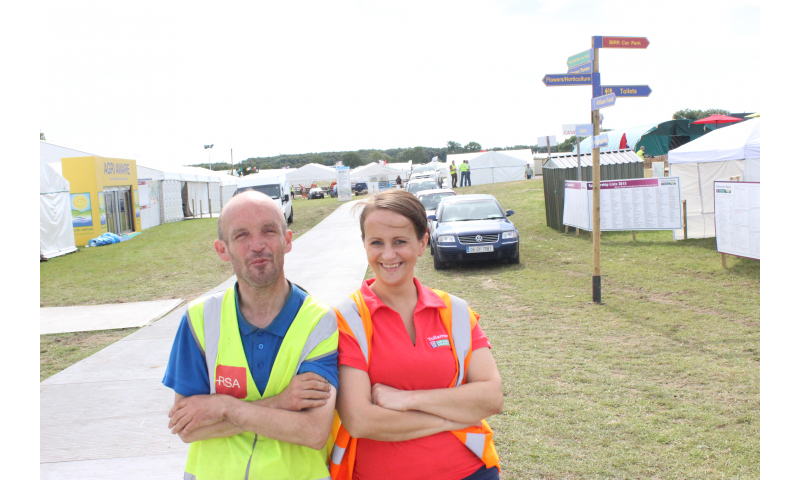 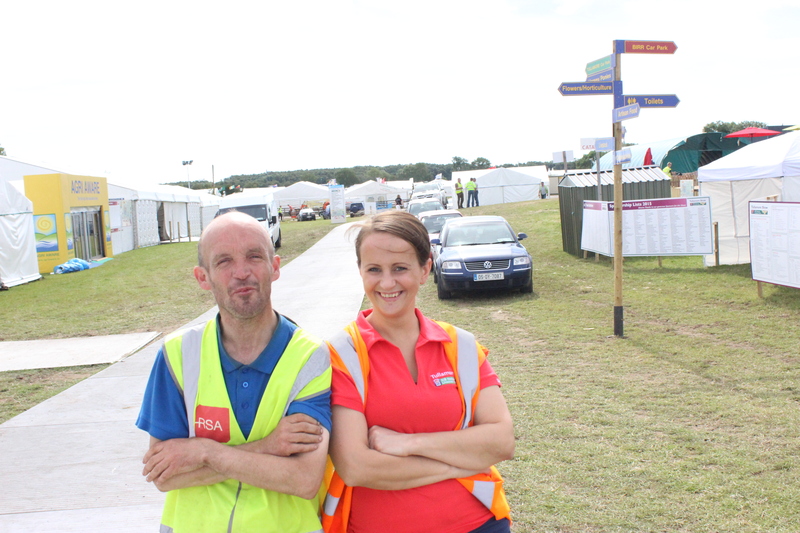 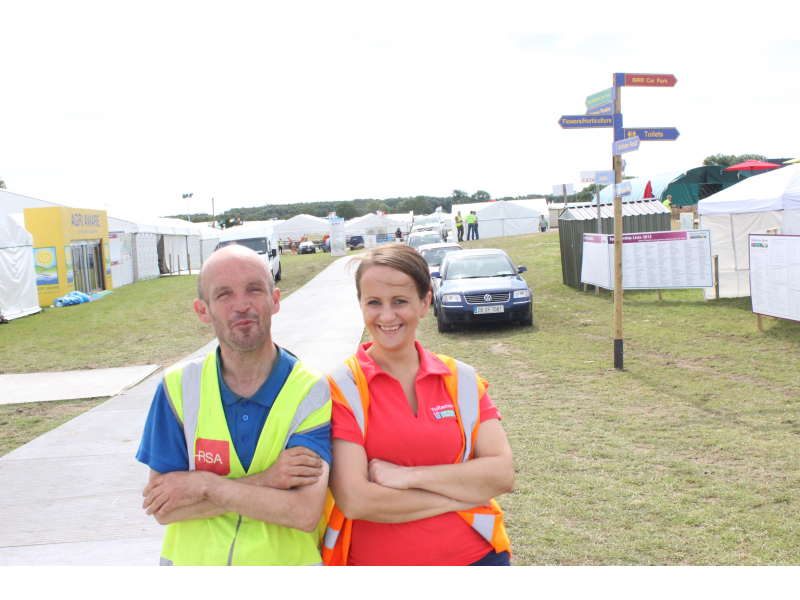 If you are looking for an exciting challenge with a fantastic team of people, please contact us at info@tullamoreshow.com.